Senior Police Officer Christopher Driver was killed in a vehicle crash in front of 4112 South Church Street while on duty at approximately 10:30 pm. His patrol car collided with the back of a tree-trimming bucket truck that was left parked in his travel lane. The truck was being towed illegally when its brakes failed and the 46-year-old driver had to stop. While the driver went in search of help, Officer Driver who was responding to the scene, after being told that the truck was possibly stolen, hit the vehicle. The lights on the back of the vehicle were so dim they could not be seen unless one was very close to them. The driver was arrested and charged with illegal tow of a vehicle, leaving an unattended vehicle, and misdemeanor death by vehicle. Another man, who was in the truck that was hit, ran away when the accident happened. He was charged with illegal tow of a vehicle, misdemeanor death by vehicle, and leaving the scene of an accident. The accident is being investigated by the North Carolina Highway Patrol. 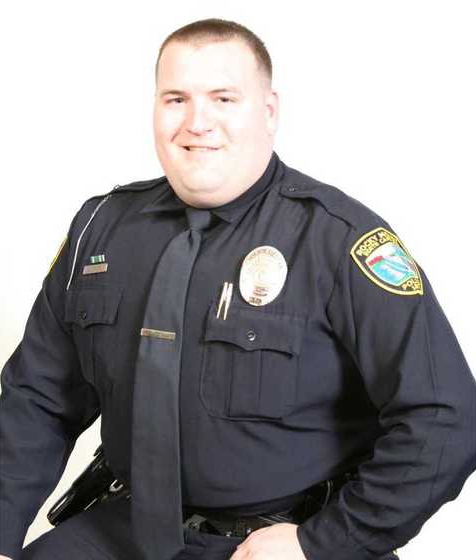 Officer Driver had served with the Rocky Mount Police Department for five years. He is survived by his wife. While I never knew you or your family, I am very close to many Rocky Mount Police Officers who worked with you. When you passed, I grieved with the RMPD family as they had lost one of their own. I saw them come together as a one, to support one another and to support your family. Despite having never known you, your department and friends spoke very highly of who you were as a person and an officer. How you brought humanity and humor to this profession. 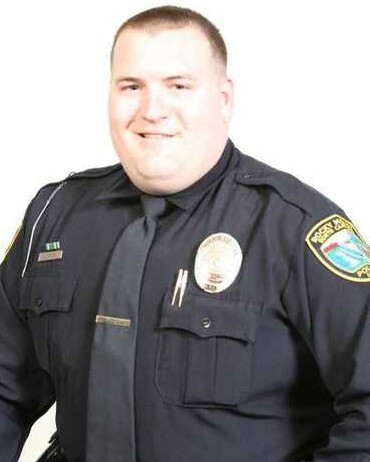 In hearing about you, I knew that RMPD and your community lost a great officer who believed in his calling to serve...for that, I applaud you. On May 6, 2019, it will be my privilege to ride in your honor this May as part of the Law Enforcement United "Road to Hope" bicycle ride. Myself, along with 60+ other officers, survivors and support personnel will depart the Raleigh Police Memorial in Raleigh, NC and wind our way to Chesapeake, VA. Once in Chesapeake, we will link up with the rest of Law Enforcement United (500+) on May 10 and continue to Washington, DC. Each of us will carry with us a name of a fallen law enforcement officer as a reminder of the sacrifice that was made in the line of duty. It is just a small way to keep your memory alive and support the surviving family and co-workers. Good speed Officer Driver, your legacy lives on with those who put on the uniform each day and choose to serve communities across the country and around the world.